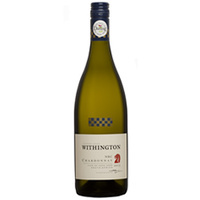 Charles Withington is something of a veteran in the South African wine industry. After many years working at two leading vineyards, he started out on his own as a négociant in 2001 releasing wines under his eponymous label. Charles’ journey on his own road was inspired by his good friend, and highly respected wine man, the late John Avery MW. 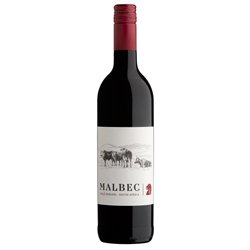 Way back in the late 1990s John had sown the seed by suggesting an opportunity in the Avery portfolio for a well-made South African Cabernet/Shiraz or similar blend with more of a European elegance than a blockbuster New World approach. Originally our wines were sourced out of Stellenbosch and Paarl, but with his move to the Darling Region just over a decade ago, but now they now all originate from Darling vineyards. The brand name is his family name and the tag line ‘Family name, family values’ applies throughout. We have always believed that at the end of the day, the best spokesman for a wine is the wine itself, and that while anyone can sell you the first bottle of wine, it is only the quality of the wine itself that will occasion a repeat purchase. The tag line “Family name, family values, applies throughout – we are intensely proud of our offering and our greatest pleasure is your enjoyment of a “Withington” wine. With a play on the word “Rhône”, the name points towards the style of wine – a blend of Cinsaut, Grenache and Mourvèdre. 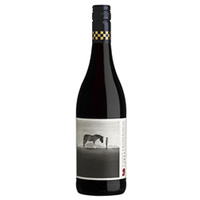 This is a beautifully soft red wine, made from grapes grown in the Darling region. NBC – nothing but Chardonnay – layers of mouth filling flavour, unwooded and with an elegance that makes you realise why the French consider Chardonnay their number one white wine. Charles Withington’s latest product – a carefully selected 7-year old, Cape potstill brandy that is taking the South African market by storm! 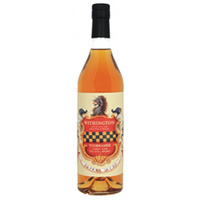 With a wild and gorgeous label, depicting the Withington family crest, this brandy has a gentle, almost floral nose, a nutty fruity taste and an elegant mouthfeel. Please drop us a line and let us know how we can assist you, or even just to say hello and tell us about your day! We love meeting new friends and sharing our stories with you. or complete the adjacent form.